How can pharma earn the trust of patients? That up to 40% of all published clinical trial studies may have omitted key information on drug effectiveness and side effects. 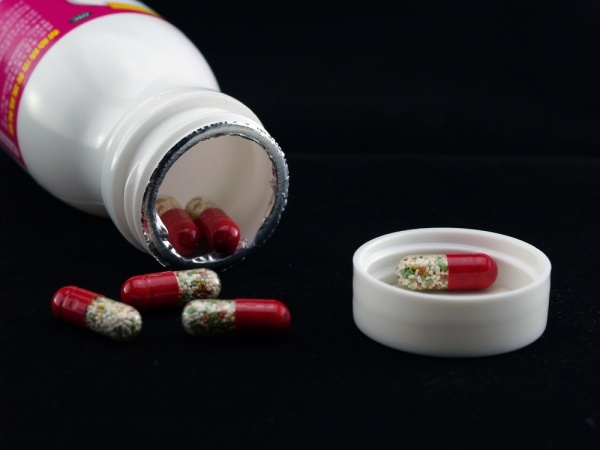 That long term use of some medications may lead to new health problems. Is pharma providing relevant social media web content?